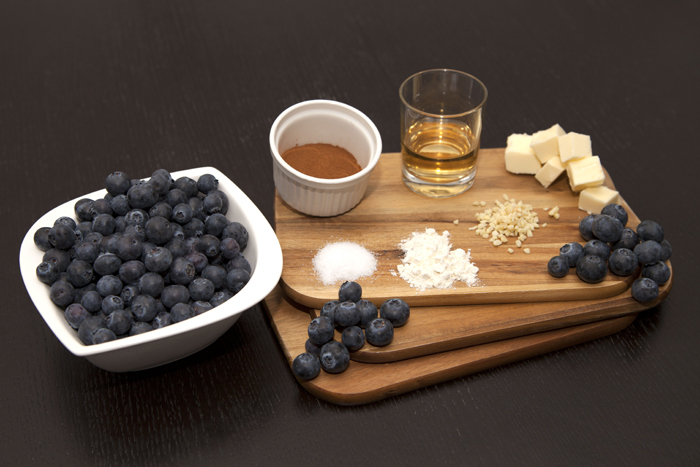 Recipe: Blueberry Tart – Recipes. Simply delicious. Are you looking for a tasty summer dessert? This wonderfully light Blueberry Tart won’t last long on your coffee table: the base is thin and crumby and the blueberry topping is fruity and fresh. A nice addition is that this recipe is super easy. Give it a try – nothing can go wrong. 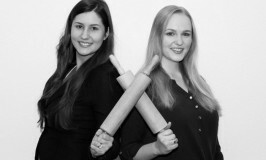 Prepare a 26cm cake or tart pan. If it’s silicon you don’t need to do anything. If not, cover the pan with a layer of butter so that later you can easily remove your finished tart. Pre-heat the oven to 190 C.
Knead together the flour, sugar, salt and butter. Half way through, add the vinegar and continue to knead until the dough is smooth. Cover the bottom of the cake or tart pan, as well as a little bit up the sides, with the dough so the dough is about ½cm thick. 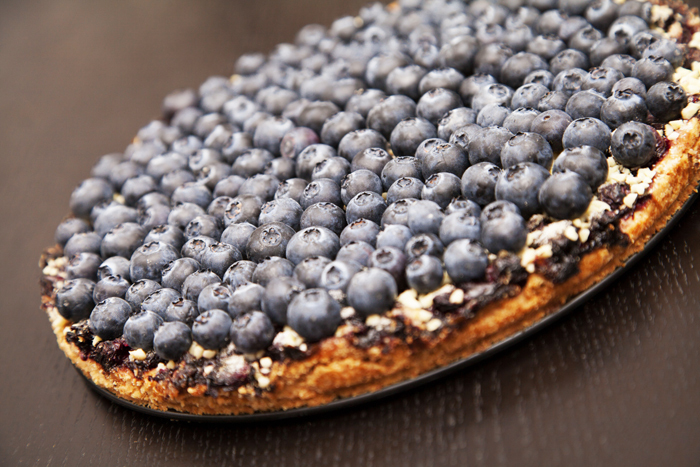 Wash the blueberries and spread the berries from 2 packages (250g) evenly over the tart base. Next, mix the sugar, flour, cinnamon and confectioners sugar together and spread the mixture evenly over the blueberries that are already in the pan. Bake the Blueberry Tart for approx. 50 to 60 minutes in the oven. When the edges of the tart are golden yellow and the blueberries are bubbling, your tart is ready. Remove the Blueberry Tart from the oven and let it cool. Finally, spread the remaining 3 packages (approx. 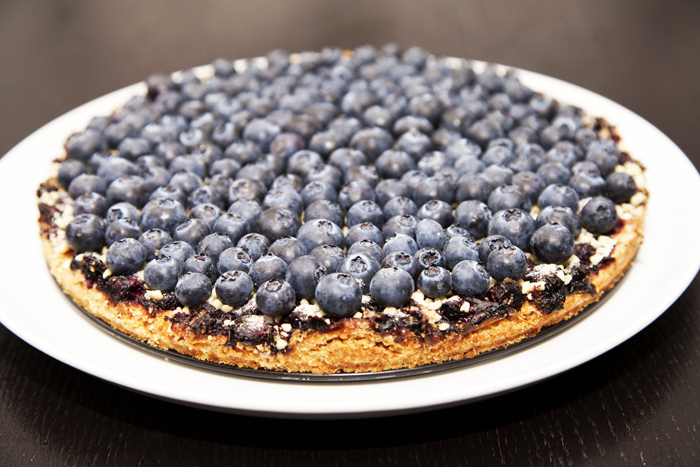 375g) of blueberries over the tart. Now your delicious Blueberry Tart is finished and ready to eat!